Costa Blanca is one of Spain’s liveliest destinations whose turquoise waters, fine stretches of sandy beaches, buzzing nightlife and year round sunshine are irresistible to holiday makers year after year. It is a destination where activities are endless; whether you are seeking sightseeing, exploring the more remote inland towns and villages, visiting historical churches or basking in the sun on the pristine beaches, Costa Blanca gives you fantastic holiday choices. With all its charms, Costa Blanca needs to be discovered at ease and without any limitations whatsoever. A villa holiday in Costa Blanca is the perfect way to enjoy it’s charm and discover it’s unspoilt beauty. Whether you are seeking tranquility and relaxation, activity and recreation or finding harmony between the two, this “White Headland” founded over 2500 years ago by ancient Greek tradesmen will give you exactly what you are looking for and probably more. You will find fabulous resorts with fine villas and holiday rentals in Calpe, Javea, Elche, and Alicante and even in the fabled Benidorm. There is a variety of holiday rentals in Costa Blanca which range from self catering to luxurious villa properties in tranquil destinations offering only the finest things in life. Luxury holidays in Costa Blanca give you an opportunity to explore this region intimately, travelling between resorts in a car on good roads, enjoying a round of golf, visiting enchanting caves and waterfalls, going for a day retreat to traditional villages, and enjoying fine authentic Spanish cooking. 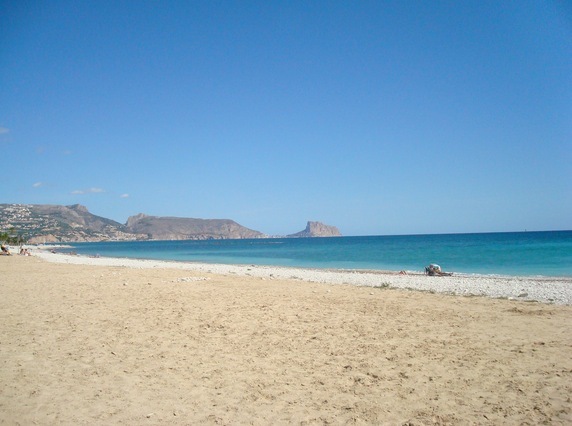 You can also have a taste of the lively nightlife that Costa Blanca is well known for.